Businessman Philip Arps, 44, is charged with sharing the Australian suspect's livestream footage. 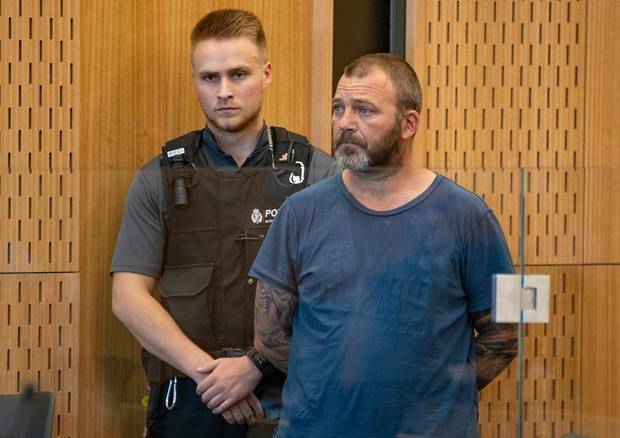 Christchurch District Court Judge Stephen O’Driscoll denied bail today to businessman Philip Arps, 44, and an 18-year-old suspect who both were taken into custody last month. The four others are not in custody.